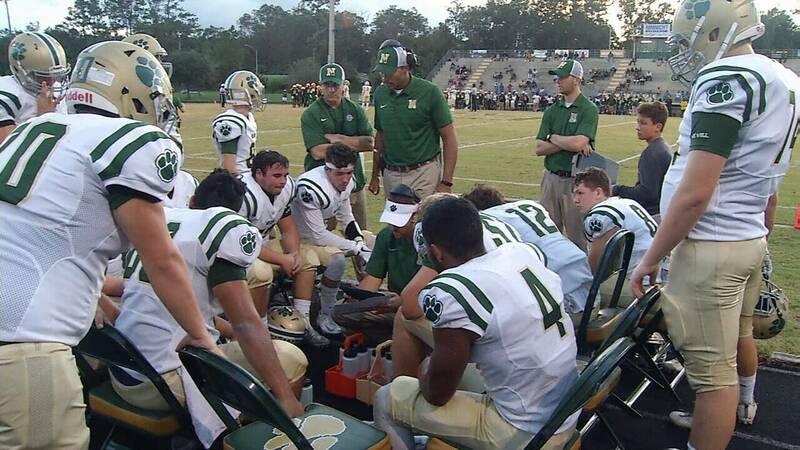 By Brady Lorch (Sports Editor) Recently, Nease’s beloved football head coach, Tim Krause has left Nease to continue coaching at one of his old stomping grounds, Bishop Kenny High School. In his place he has left a vacancy for the football head coach position. This spot will be filled by Collin Drafts, a native of Beaufort, South Carolina. 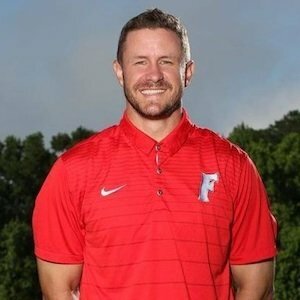 Previously the head coach of AC Flora High School in Columbia, SC, Drafts took over and led his previous team to a 9-3 season after a winless season the year prior. He has also coached for East River High School in Orlando, Florida. He transformed East River’s team by taking them to a 6-5 playoff season directly after a 1-9 season in 2015. Drafts has had many successes coaching football, however, he also succeeded in the world of college football as well. While in college, Drafts played quarterback for Charleston Southern University and was awarded the 2005 Big South Offensive Player of the Year after he led the CSU Buccaneers to their very first Big South Championship. 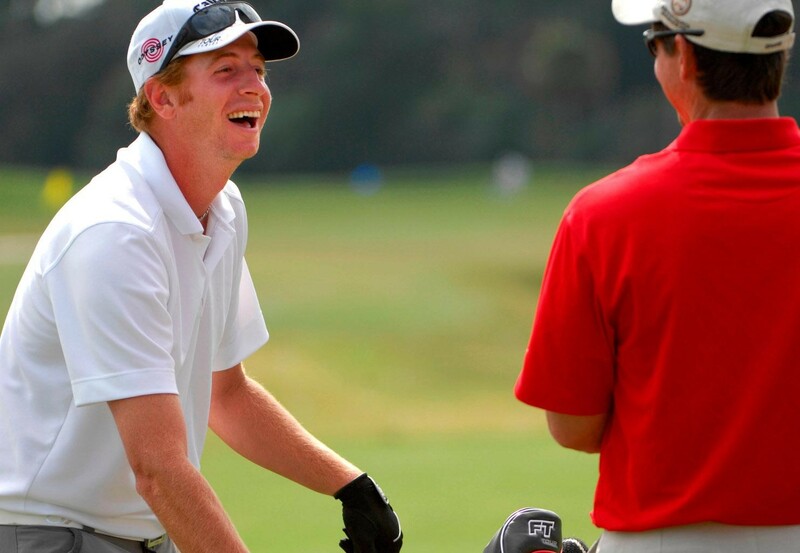 Photo credit: The Ponte Vedra Recorder For more information, click here. By Brady Lorch (Sports Editor) Monday, President Trump labeled the Iranian military’s Islamic Revolutionary Guard Corps a terrorist organization. Trump has stated that by designating the I.R.G.C. as terrorists, he is “underscores the fact that Iran’s actions are fundamentally different from those of other governments.” Trump also said that this action “makes crystal clear the risks of conducting business with, or providing support to, the I.R.G.C.” The repercussions of this action, which takes effect April 15th, ranges from sanctions on economy and travel for the Revolutionary Guard and any organizations, people, or businesses associated with it. This includes officials in Iraq, which happens to be allied with the U.S. Many high ranking Pentagon and C.I.A. officials are against the designation, arguing that it would allow certain Iranian officials to justify military operations against Americans stationed in the Middle East. Additionally, in retaliation, Iran’s Supreme National Security Council has designated the United States Central Command as a terrorist organization, possibly putting many American lives at risk. For more on this topic, click here. By Brady Lorch (Sports Editor) After four years of combat, US-backed combatants have finally flushed members of ISIS out of the last village held by the radical Islamic group. After withstanding a small siege in the town of Baghuz, Syria, the final piece of ISIS controlled land was taken and this nearly 20 year war was ended. Although the ideals still live on and members are still attacking targets in the Middle East, ISIS has lost its most important asset: the ability to tax the people it controls. By controlling major regions of the Middle East, the Islamic State was able to fund the production of military grade weaponry including industrial-scale production of mortars and even their very own drones modified to carry ordnance. Although President Trump declared victory over ISIS in December, the Islamic State has continued to claim responsibility for attacks in the Middle East. Charlie Winter, a senior researcher for the International Center for the Study of Radicalization at King’s College London, stated, “There is a tendency to rush into the declarations of victory too fast and too early with jihadist groups.” Although they are defeated in Syria, ISIS is still showing its face around the globe. For more information click here.